This turbo is for the 6.0 FORD and is an excellent balance between power and drivability. Join the 5 blade mafia today! 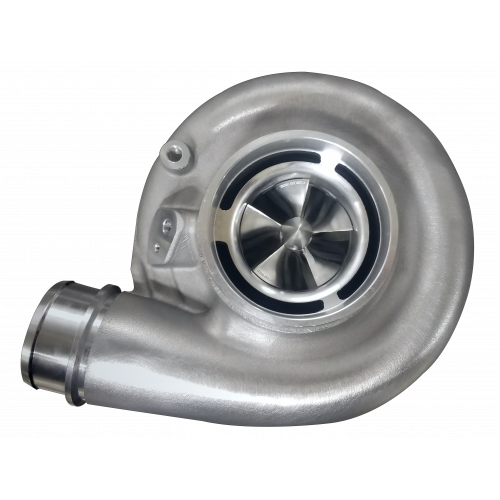 Stainless Diesel offers the most customizable turbos & piping kits on the market! With so many options available on the turbos and piping - special colors are built to order & you can expect 1-2 weeks. *Raw or Flat Black Textured pipes are a regular stocking item & usually ship within less than a week. SD T-4 Turbo Blankets isolate the heat produced by your turbocharger with the purpose of reducing ..